Identity and Access Management enables the right people to access the right resources at the right times for the right reasons. IAM (Identity and Access Management) technology captures, records, and manages user identities and their associated permissions. Users are authenticated, and authorized according to your organization’s policies. As companies add cloud services to their environments, the process of managing identities gets more complex. 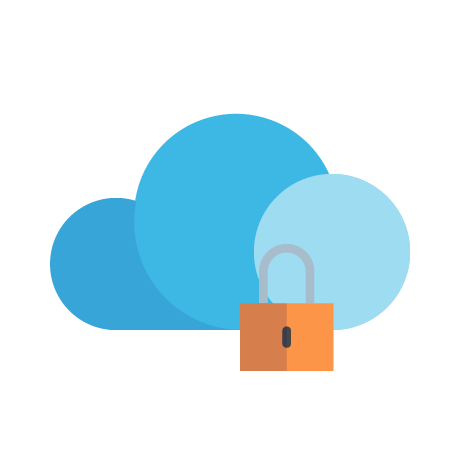 Cartika’s Access Management platform is specifically designed to be a robust cloud based solution, centralizing your access to various Cartika Managed Services. Cartika has developed an Access Management GUI specifically meant to address identification and user management and compliance requirements. Utilizing Active Directory (AD) and Lightweight Directory Access Protocol (LDAP) services, we are able to provide a simple to use, user and identity management service to our customers to manage their services and access to those services however they require. Structured as an Organizational hierarchical structure, users and groups are created within the interface and mapped to specific access, services and applications as required. Utilizing our Big Data Platform, our customers can track all access to their managed infrastructure. Cartika Sys Admins, as well as, customers internal users access is tracked and logged. Additionally, Cartika monitors and becomes alerted to any suspicious access attempts. This is a critical component towards meeting and exceeding compliance requirements. Utilizing this same platform, customers can allocate users to access various other Cartika platforms, services, and even their own applications. 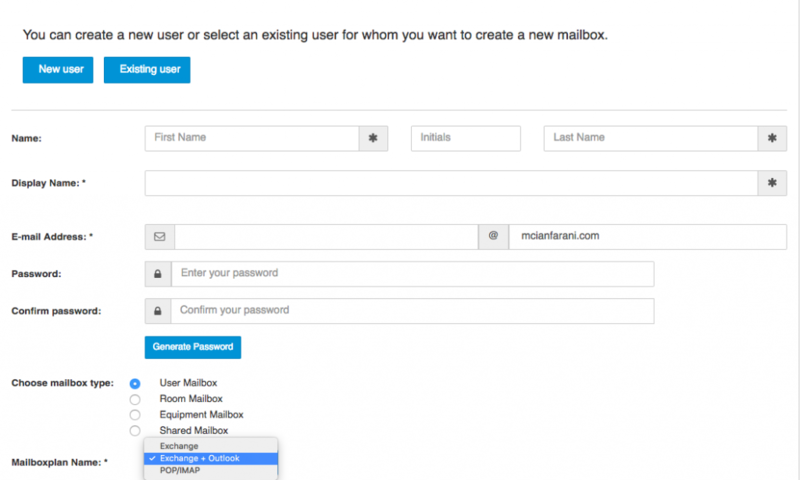 For example, utilizing the same users created above for access management, Cartika’s eMail-as-a-Service platform can added to users profiles. Create Exchange and/or pop/imap email services for all users within your organization and synchronize access parameters, authentication and logging. Your business deserves reliable access management.